All Stuarts Draft homes currently listed for sale in Stuarts Draft as of 04/22/2019 are shown below. You can change the search criteria at any time by pressing the 'Change Search' button below. If you have any questions or you would like more information about any Stuarts Draft homes for sale or other Stuarts Draft real estate, please contact us and one of our knowledgeable Stuarts Draft REALTORS® would be pleased to assist you. 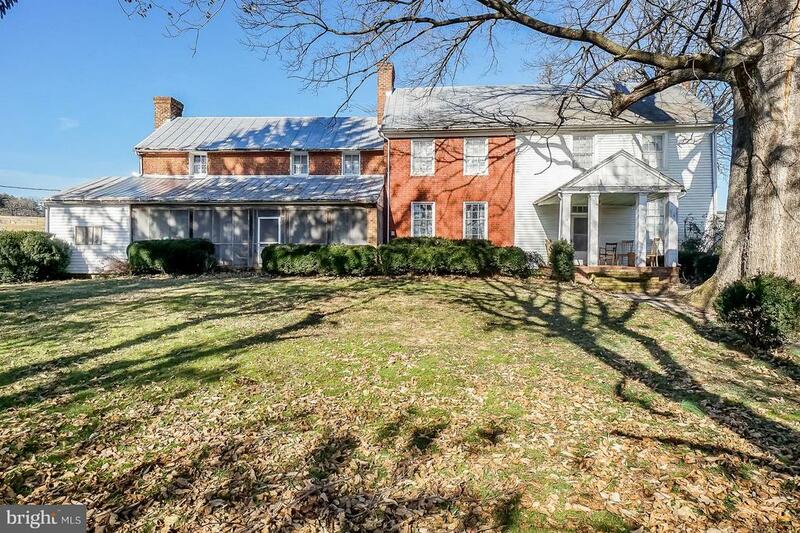 "Historic Home in beautiful Stuarts Draft, VA needs some TLC, several out buildings as well as antique log cabin. Restore this beauty to its original glory. Almost 2 acres in a gorgeous setting... bring your dreams. Must See To Appreciate!"